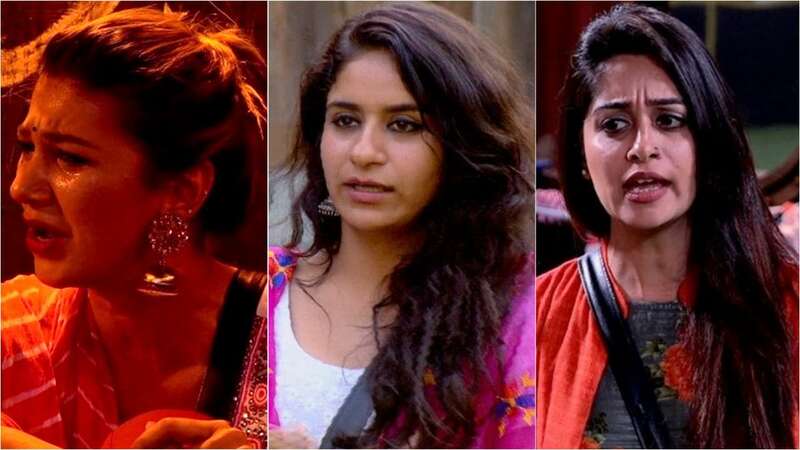 In the latest written episode of the Bigg Boss season 12, 24th November 2018 Jasleen is disappointed. 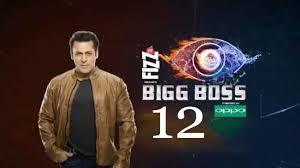 As we all know that the Bigg Boss is topmost rating show. So many people like this Tv serial. As we all know that in this reality show there is high volt drama. In this reality show, the contestant has to spend there day in the house of the big boss. There is so many tasks have happened in the daily basis and the contestant has to perform the same. Today’s episode of Bigg Boss Deepak is crying and said that he would not take people spitting on him, hitting him with sandals. Outside, Megha said she did not spit on him. She split on the ground. If it went on him, then she says sorry. Surbhi asks her to at least talks to him. She comes inside and asks Deepak if it went on his feet. He refuses to talk first and then said of course it did. Megha says sorry then. She said this by making an angry face. Outside, Jasleen said he would not accept sorry and make issues of this little thing. Deepak told Bigg Boss he wants to talk to him. Now it’s time to perform the task. Shweta announced a special task title, that is ‘ Breaking News’ as a part of which, both Surbhi and Deepak both had to report all the happenings of the house in the form of breaking news. As a part of the task, Surbhi Rana asked the question that existence of Happy Club in the house. Romil, a member f the club and also a close friend of Surbhi, refused to comment on the situation. Due to this, the things took an ugly turn, when, in order to report news, Deepak find out a stupid reason and started a fight with Mehga Dhade. Precap: Salman thrashes Deepak for using wrong words and misbehaving. Salman then tells Megha that it seems she is not able to make space for herself in the house and she looks lost.